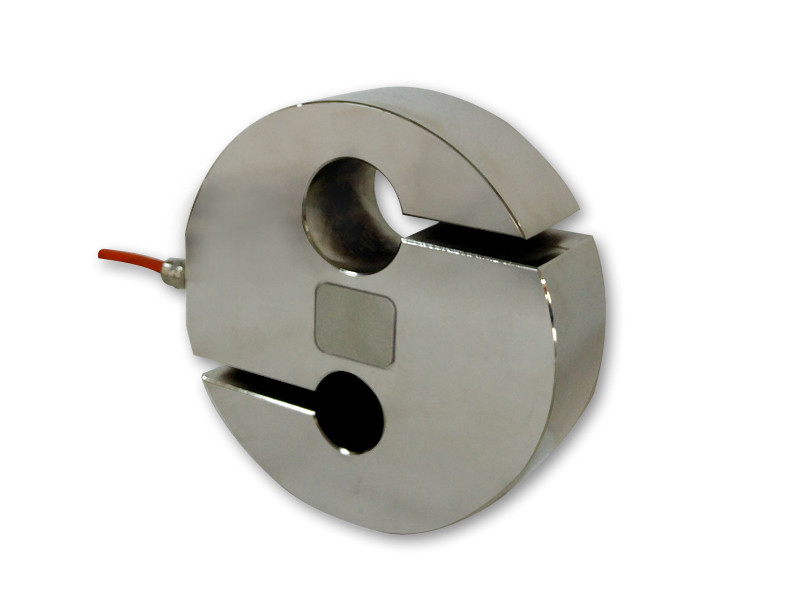 ST2 type load cells are made of special alloy steel ma,terial and nickel plated for the purpose to increase strength against corrosion and industrial environmental conditions. ST type load cells operate with the shear beam principle in the direction of compression having strength against overloads and none-axial forces so that in compliance in particular to middle and high capacity weighing applciations. Manufactured as 10T and 20T.